As creatives of new learning experiences, Habataku creates learning experiences that will infinitely expand each individual’s possibility all over the world. We envision a co-creative world where individuals design their own lives and collaborate with one another to build a more desirable future. Globalization is making us more connected than ever before and technology is now advancing at accelerating rates, transforming the the way we live our lives. The future ahead of us is now filled with both enormous potential and great uncertainty, with increasingly complex social challenges emerging across the globe. We believe such a world calls for the rise of a more co-creative generation of individuals; individuals who can think for themselves in designing their own lives (Have a Takt! ), and collaborate with one another to build a more desirable future. Our mission is to provide educational training experiences (programs, projects, platforms, etc) that immerse participants into creative learning environments with diverse people. Such “co-creative learning” experiences are designed to trigger fundamental shifts in the way people think (OS) and act (learn/work), and form the building blocks for a more “co-creative world”. We think “learning” is best captured in the experience of exploring things outside one’s common boundaries and creating something new. Opportunities for learning therefore exist beyond our schools and our homes, but in the act of diving into unknown territories and collaborating with others. However, of industrial revolution and periods of economic growth have over time created rigid educational models that limit the potential for learning . Such systems are now outdated by over a century and no longer what the world demands. Instead, to better prepare individuals for a more dynamic future, we design “Co-Creative Learning” experiences that immerse participants into creative learning environments with diverse people. Learning to us is a lifelong endeavour, and “Co-Creative Learning” is our approach. Creative and diverse learning environments require intricate design and coordination. At Habataku, we specialise in four components of learning design, applying innovative know-how and cooperating with leading institutions in the field. 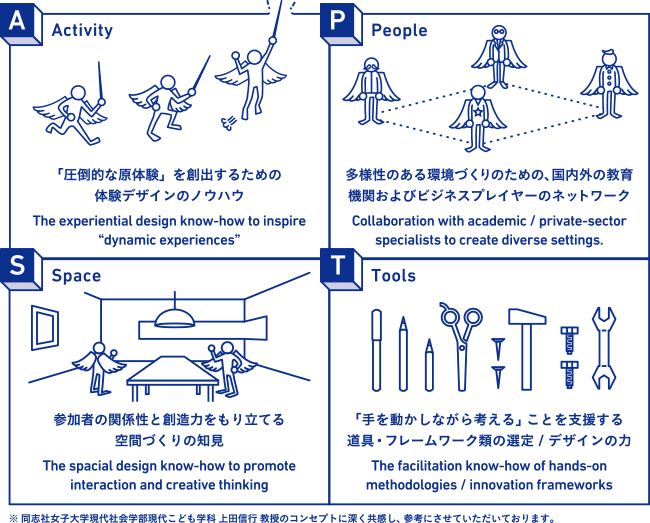 “Habataku” means “flapping wings (into the sky)” in Japanese, and is also a homonym of “have a Takt (conductor’s baton)”. This represents our commitment to support the development of individuals who wish to explore their dreams and design their own paths to success. Participated in the launch of Platform Service Co., Ltd. during my school days. Renovate public facilities in Chiyoda Ward and regenerate as an incubation base. After that, in charge of global strategy as a consultant at IBM Japan Co., Ltd. Habatak continuously creates “new learning” while crossing various areas. I live and live in Gokjime-machi, Akita Prefecture. In college / graduate school, he majored in nonlinear dynamics and studied the surface topography formation mechanism of Jupiter’s satellite Europa. 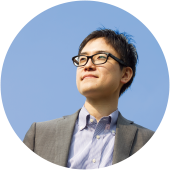 As a strategic consultant at IBM Japan Co., Ltd., after graduation, we support organizational change and business transformation for clients in multiple industries and industries. 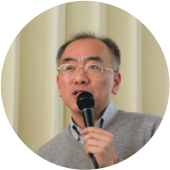 In Habatak, he is responsible for Learning Environment Design and Research Area based on Vietnamese network of each country. In college / graduate school, he majored in art science (music sociology) and studied the influence relation between Bach music and record industry. After graduation, Japan IBM Co., Ltd. will support the planning of new products / technology strategies and support the launch of new business. Habatak is led by Tokyo based graduate leadership education for educational institutions. 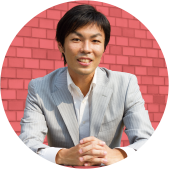 Ishihara has over 10 years work experience engaging in creativity development programs for children across the world, introducing hands-on methodologies for innovation (Lego Serious Play) and promoting the advancement of science amongst youth through “Robot Education”. In recent years, his work centers on implementing STEM Education into educational systems across Asian countries. 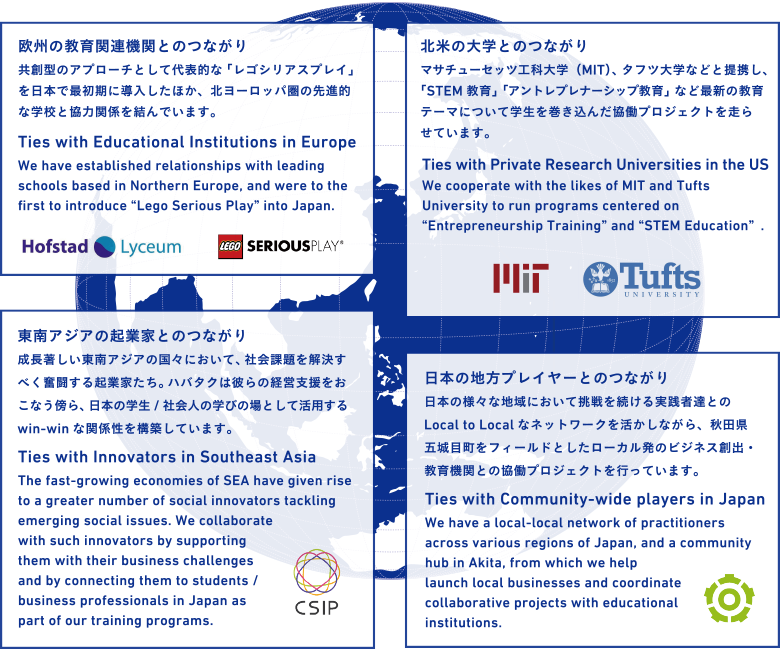 Ishihara is a graduate degree holder from Boston University, CEEO Advisory for Tufts University, and President of the NPO ”First Japan Foundation”. 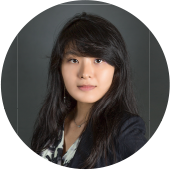 Ning is a self-taught native English speaker who was born in China, schooled in Japan, and attended higher education in the US. After graduating, she worked as an accounting consultant for KPMG for three years before joining the MIT Sloan School of Management. In ambition to empower students dreaming of success in English-speaking countries, she recently launched an English Learning Program called “Native Mind” with fellowship from MIT. 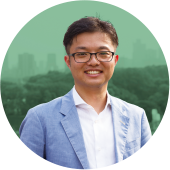 Ning has a Double Major in Economics and Psychology from Duke Univeristy, a Graduate Degree in Entrepreneurship at MIT Sloan School of Management, and is Founder of Native Mind. We strive to position ourselves at the forefront of innovation by working in coopertion with leading institutions and innovators both globally and locally.